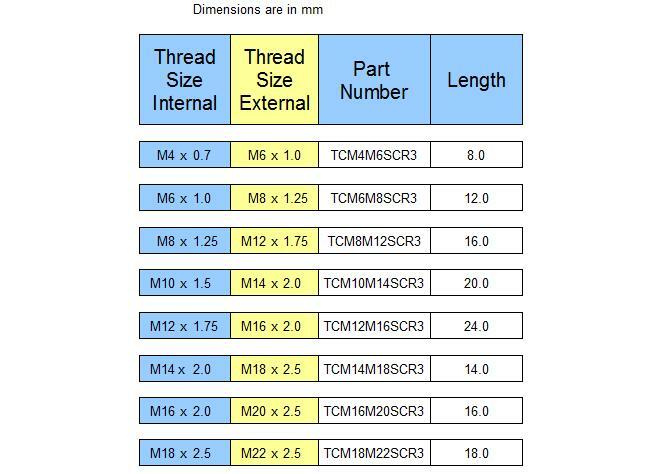 MEMFAST Threaded Inserts are single piece, precision turned parts with both external and internal metric coarse threads and are manufactured from mild steel 230M07-PB. These inserts allow permanent threads to be produced in a wide range of components. 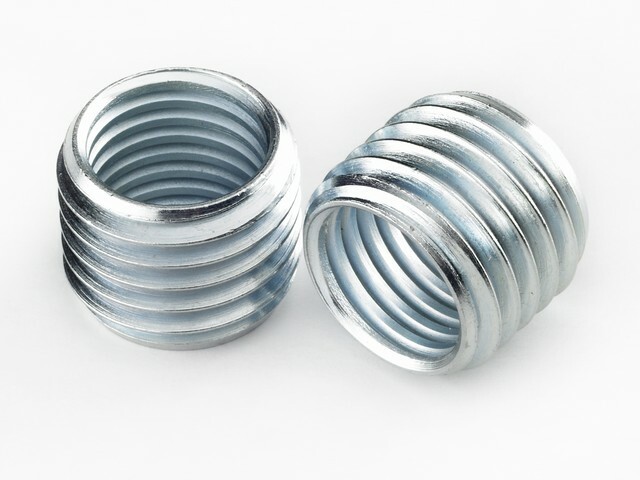 All of our threaded inserts have a CR3 clear plating which is RoHS compliant - this is now the preferred finish across all industries as there is no chromium content as is the case with zinc and yellow finish.